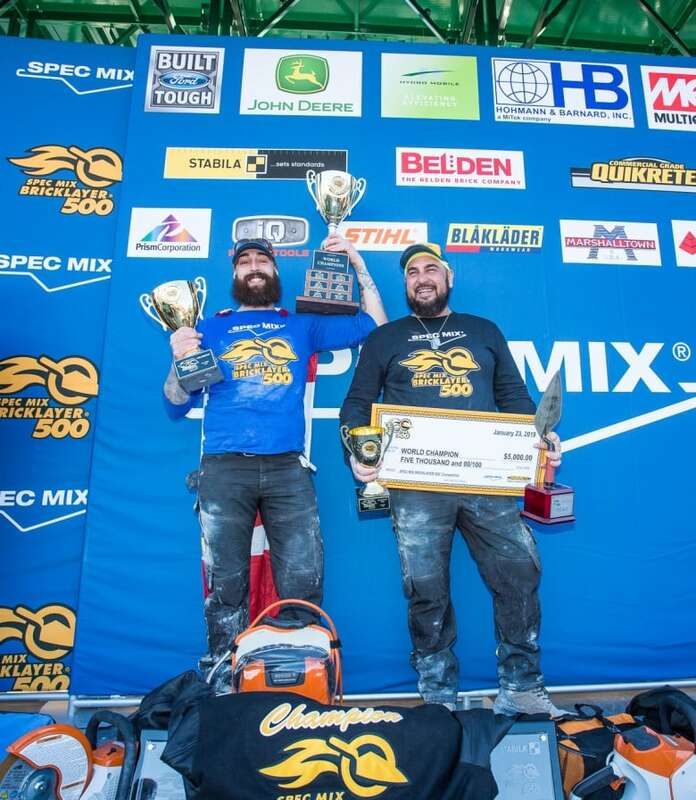 Hamilton man Mario Alves took home the world champion title after competing against 25 other masons at the Spec Mix Bricklayer 500 World Championship. 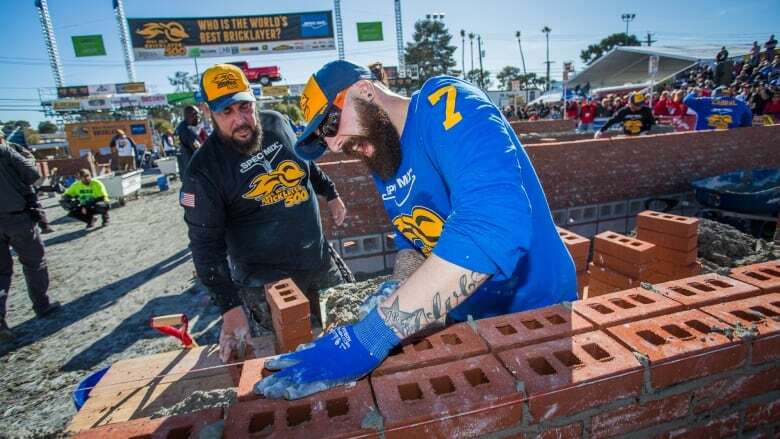 Hamilton's Mario Alves is the first Canadian to win the title of world champion bricklayer. It took 760 "perfect" bricks laid in a wall in 60 minutes to make him a world champion. 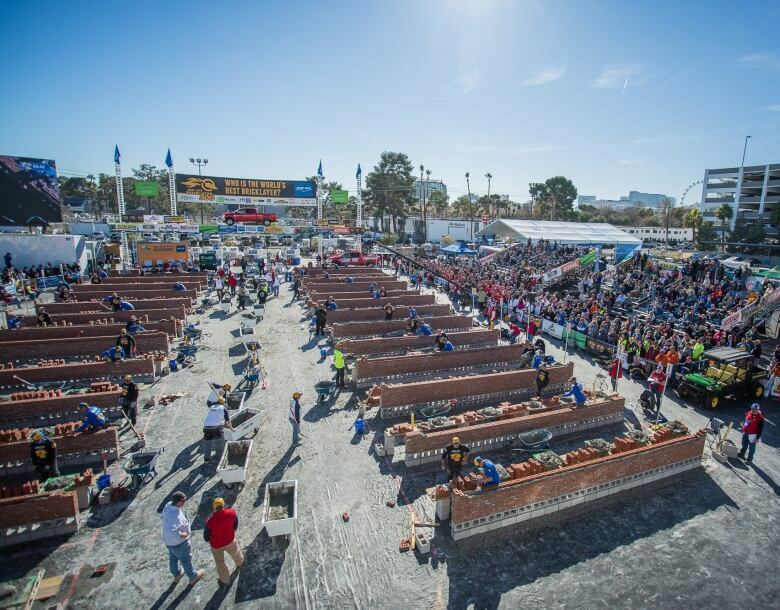 Alves, from A&M Masonry, took home the first place prize at the Spec Mix Bricklayer 500 World Championship in Las Vegas, which features members of the masonry industry competing with each other for the title. This year, 26 masons competed in the contest held on Jan 23. He was accompanied by his brother Michael Alves who was his tender in the competition. "A good way to explain it is if someone won a million dollars, I'm sure that's how we were feeling that day, it was just a burst of emotions," said Alves on the day of the big win. Along with claiming the title of World Champion, Alves received a 2019 Ford F-250 truck, a cash prize of $5,000 US, and some tools and equipment to help with their work. Alves got the taste for competition seven years ago when his brother and boss received a call from a competitor asking if a labourer was available to help tend him in the competition. When they went, a competitor injured himself and a judge called Alves telling him a spot was available. He went to get his tools from his truck, and since then he's been competing. "After touching base with that and seeing how much excitement and how much, just all the involvement and everyone out, it was amazing. So we've just competed ever since," said Alves. For the first couple years, Alves admits they just loved the excitement of competing. It wasn't until 2012 they started taking it seriously and becoming more competitive, building practice walls in his brother's backyard and even doing some on their own job site, reusing everything from their practice runs on other projects. "We check for all the mistakes, we check for all the accuracy just to make sure what we're doing is actually on point, and we kind of just repeat that throughout the month as it gets closer to Vegas," said Alves. So when he went to Vegas and ultimately took home the title, it was a huge accomplishment for him. "Just to be the first Canadian to do it, that was always the goal, that was always the mindest." But other than being the first Canadian to win this title, he also hopes the championship helps promote the trade. 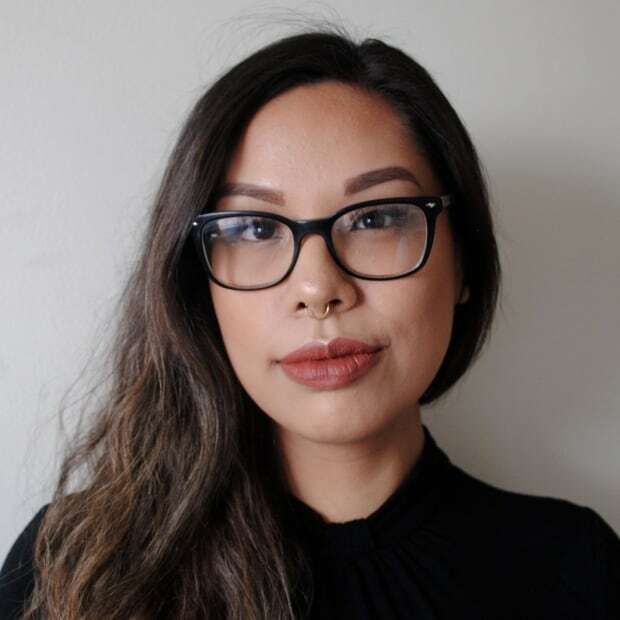 "I hope it goes a long way in the young generation because it just seems like it's a dying trade and people are a little iffy getting into it. "I just hope they can see all the good things that come from it, like the appreciation, the hard work, and what you see standing there 10 to 15 years later," said Alves. Next year he gets to go back to Vegas to defend his title, getting an automatic entry for next year. He hopes to become the first back to back winner. The world championship has been around for 16 years, garnering a bigger audience each year.